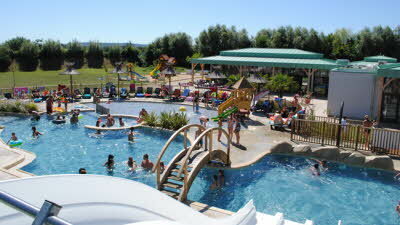 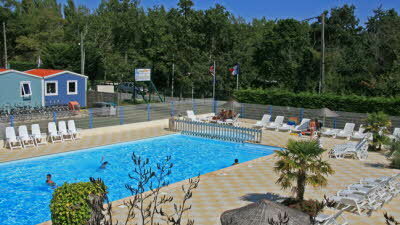 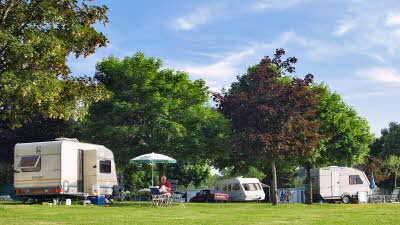 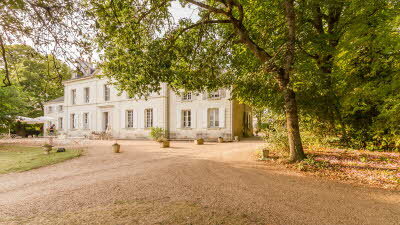 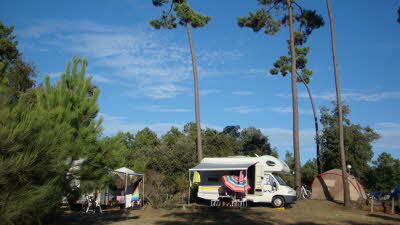 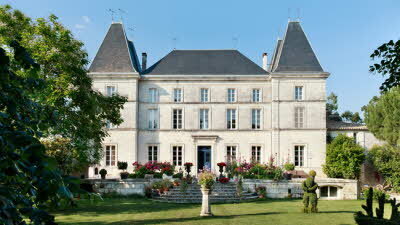 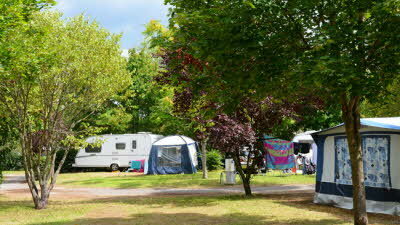 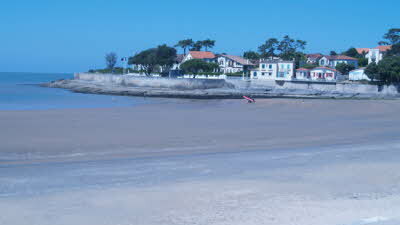 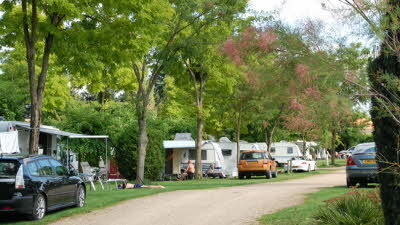 Poitou-Charentes is well known for being one of the sunniest parts of western France due to its great climate. 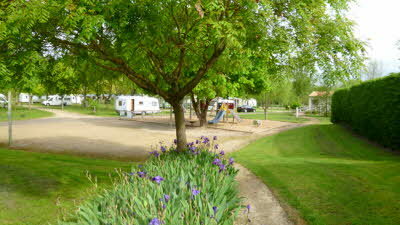 Discover the famous and unique Marais Poitevin - a large area of marshland which connects the Poitou and the Vendée. 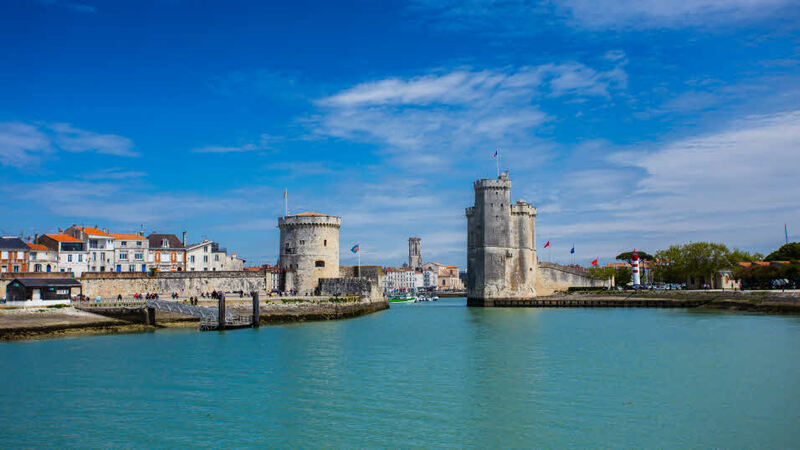 Take a stroll around the historic port of La Rochelle; which offers fine restaurants and plenty of attractions. 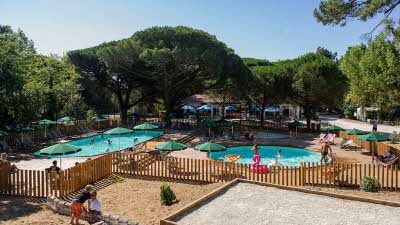 Travel through the diverse countryside to see the sunflower fields, elegant chateaux, historic towns and take a walk along the sandy beaches; this is a region well worth investigating when touring France.